The UK's data watchdog today (Friday) warned that professionals who take details of clients with them when they move to a new job may be breaking the law - and could end up in court and liable to a fine. The Information Commissioner's Office also said it would continue to push for the offence to be punishable with a custodial sentence, after a man was ordered to pay nearly £750 after pleading guilty to a charge on Thursday. 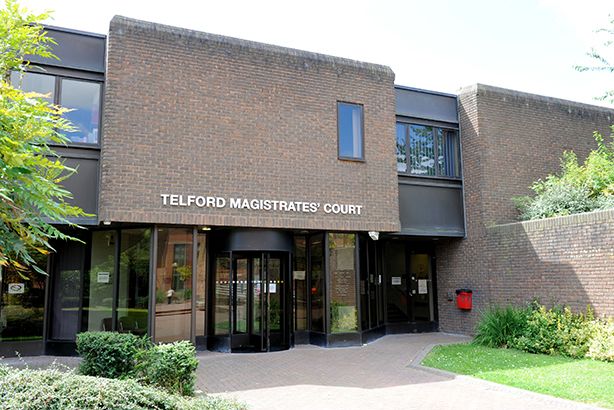 Mark Lloyd, who worked for a waste management company in Shropshire, emailed the details of 957 clients to his personal address before moving to a competitor. After admitting to unlawfully obtaining data, he was prosecuted under Section 55 of the Data Protection Act, fined £300, ordered to pay a victim surcharge of £30 and £405.98 costs. Steve Eckersley, head of enforcement at ICO, said: "Taking client records that contain personal information to a new job without permission is a criminal offence. "Employees need to be aware that documents containing personal data they have produced or worked on belong to their employer and are not theirs to take with them when they leave. Don’t risk a day in court by being ignorant of the law." While the offence is currently punishable by fine only, ICO said in a press release that it "continues to call for more effective deterrent sentences, including the threat of prison", in such cases. Nicholas Dunn-McAfee, public affairs, policy and research manager at the PRCA, said PR professionals should "familiarise themselves with these laws, which are in place for a reason". "Healthy competition exists in the PR industry but this cannot mean we ignore the right of people to have their information protected." In addition, ICO said that anyone who processes personal information must comply with eight principles of the Data Protection Act.